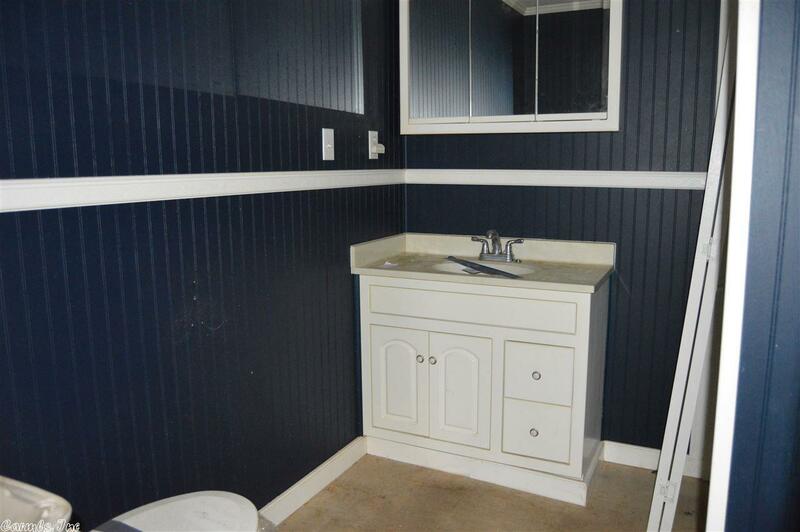 This one's a CHARMER!!! 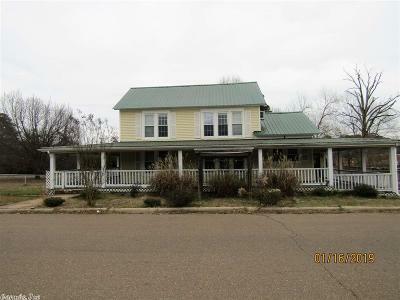 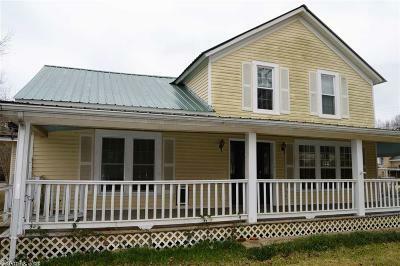 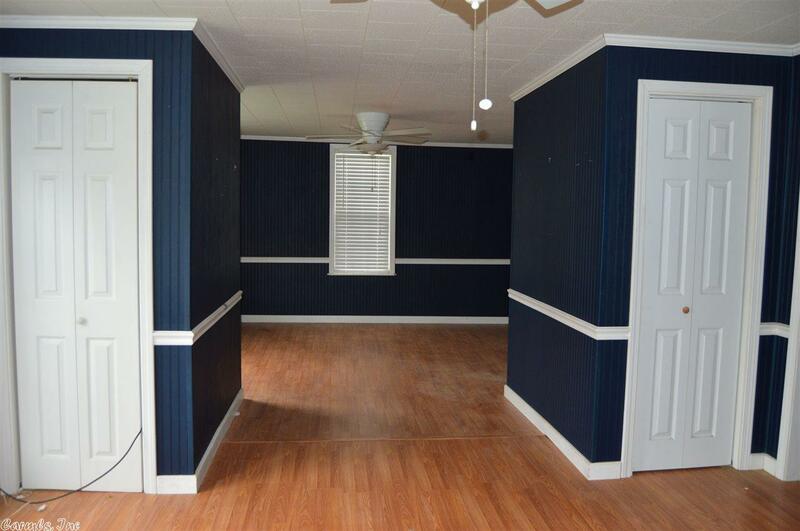 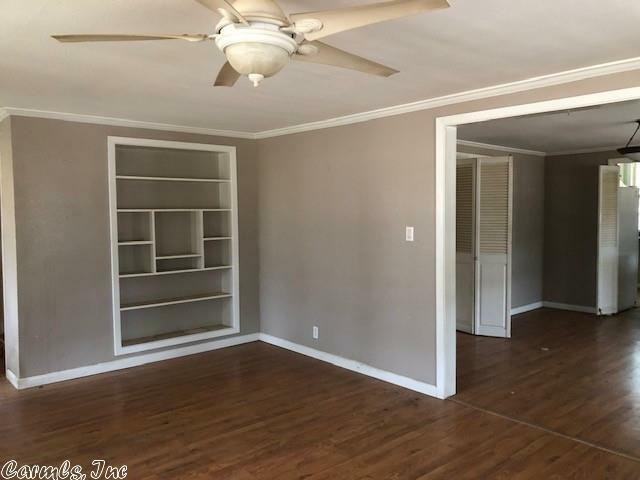 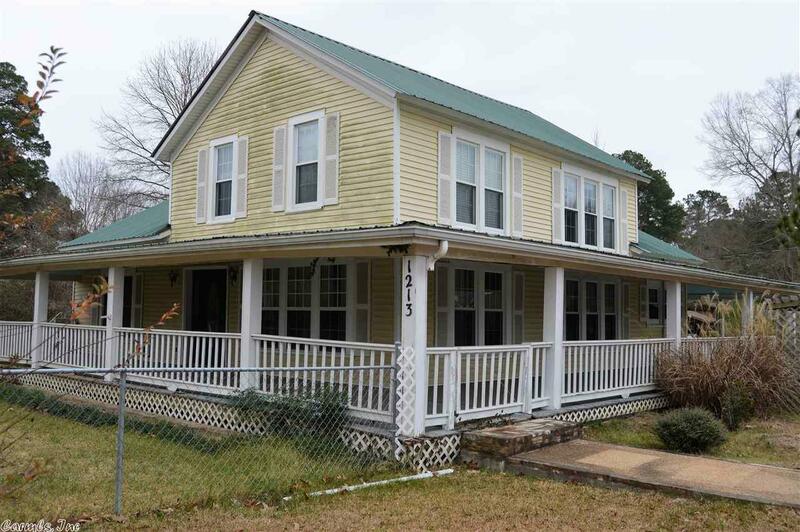 Located on a large corner fenced in lot in the center of Fordyce, just a short distance from schools, businesses and hospital. 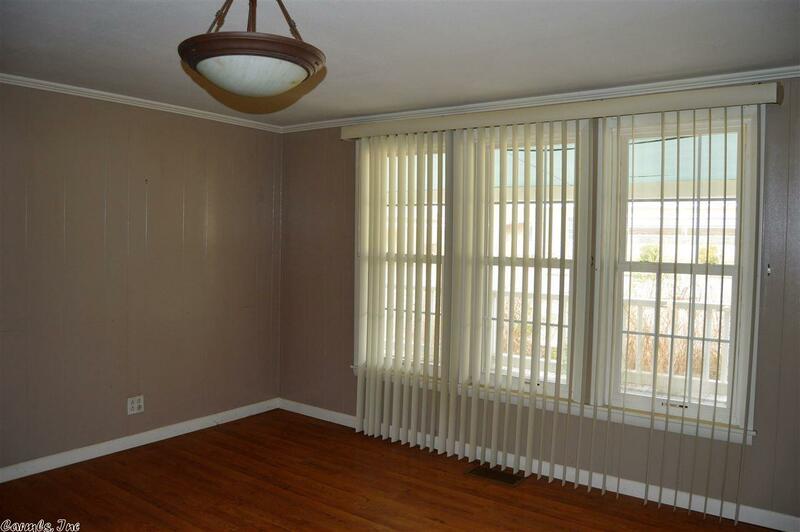 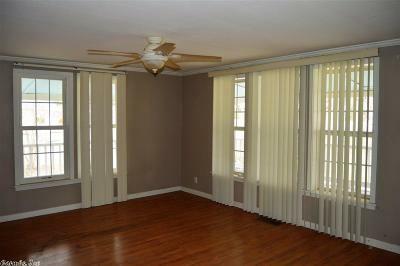 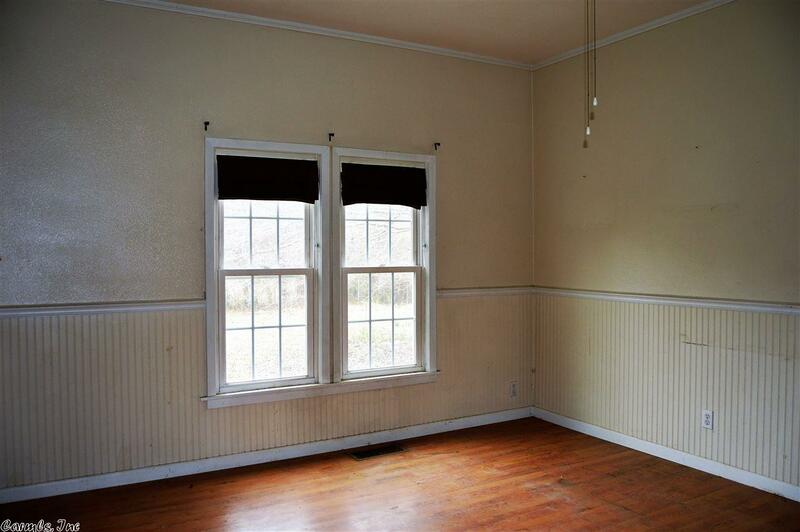 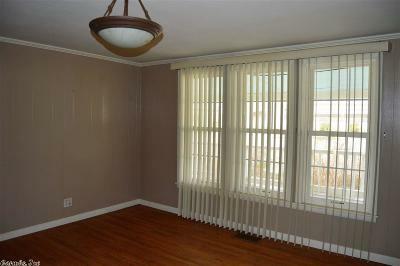 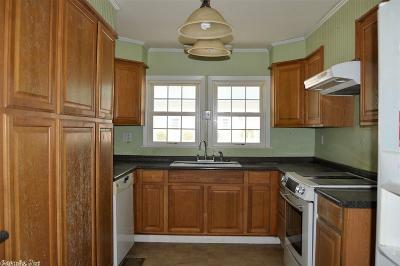 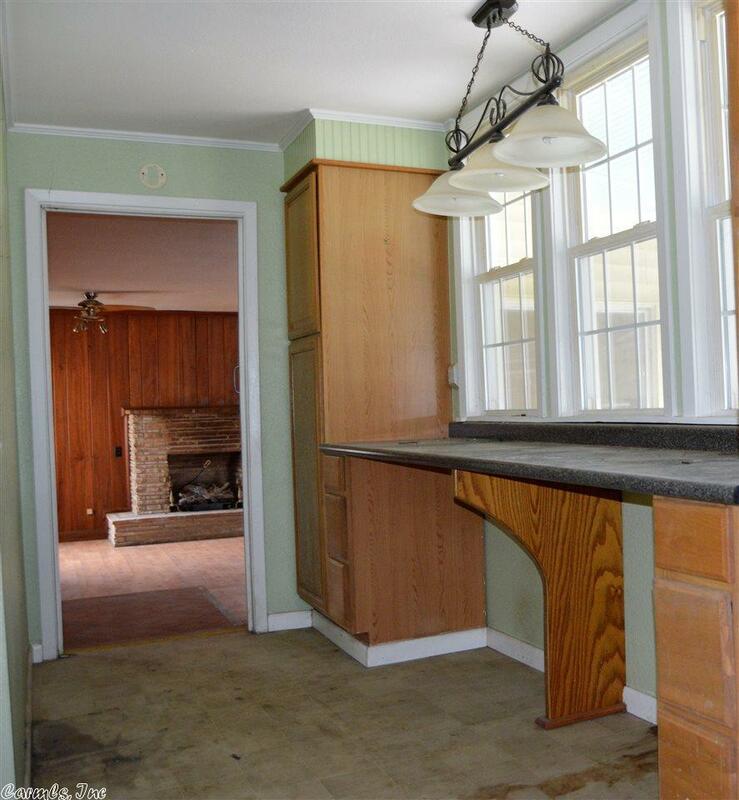 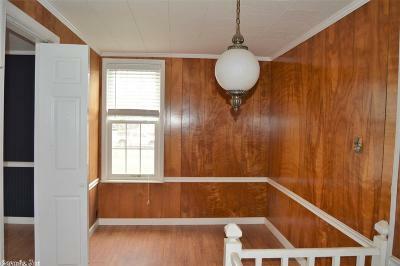 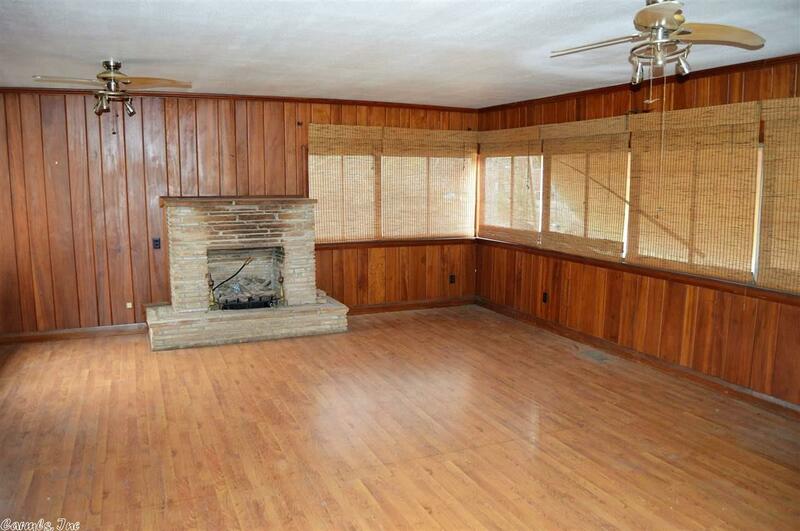 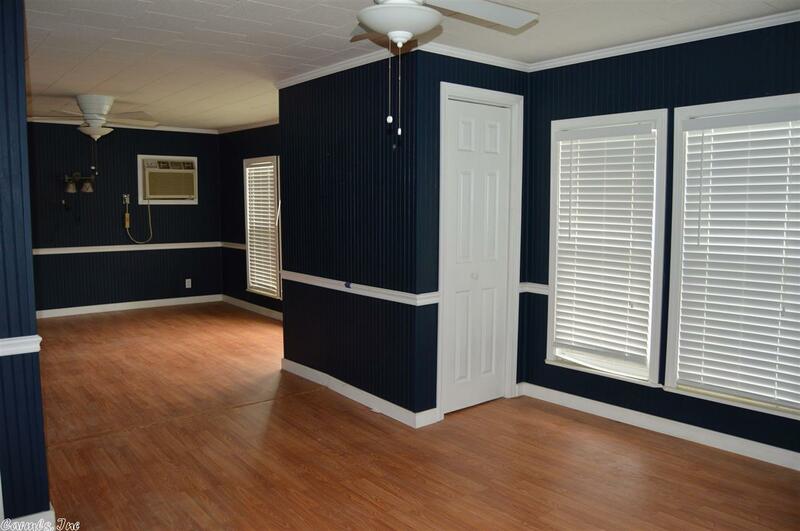 The home has beautiful hardwood floors spanning throughout most of the main living areas. 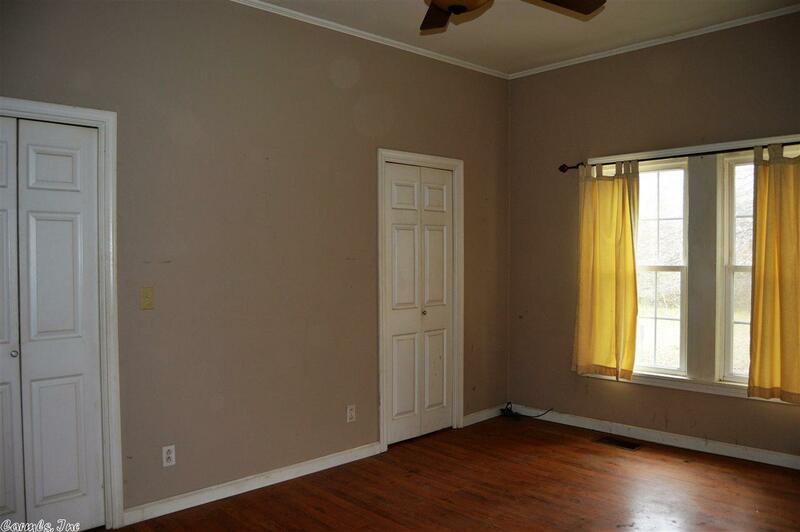 Master bedroom located , upstairs with it's own bathroom. 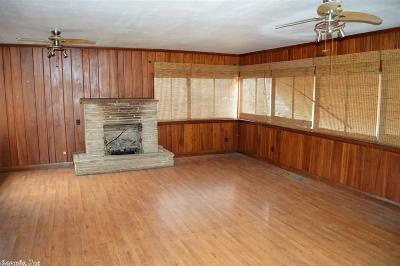 Cozy den with Fireplace, just off the wraparound porch at back, living room off the front of the porch. 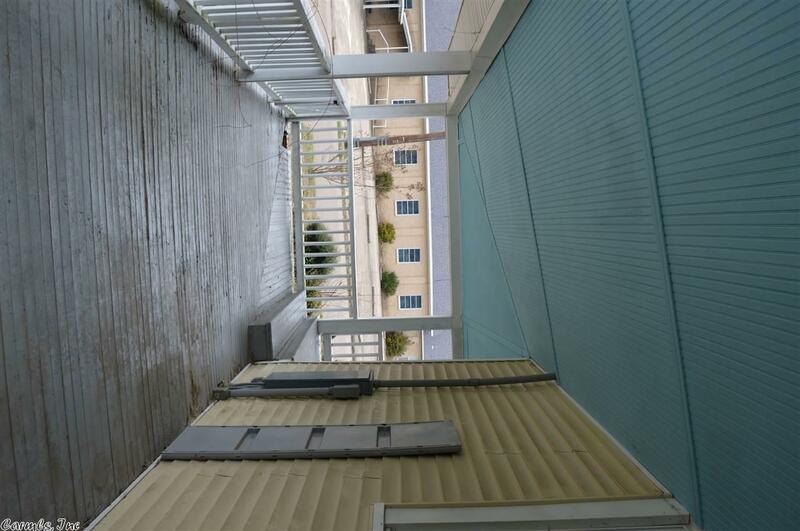 There is a deck to lounge on at the back of the house. You need to see this to appreciate it's charm!